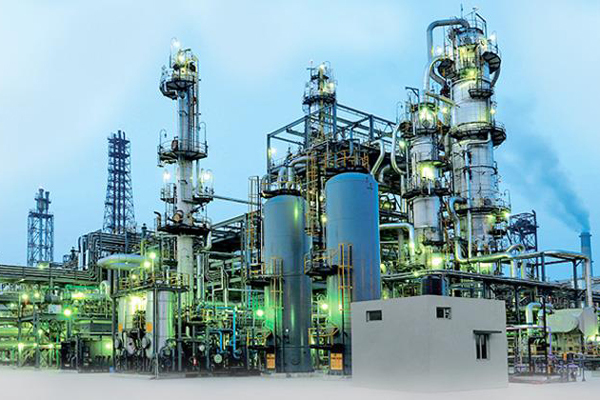 L&T Hydrocarbon Engineering Limited (LTHE), a wholly owned subsidiary of Larsen & Toubro, has won a large order from Tawfiq Coke Products-Oman. The contract scope includes the selection of technology licensor, FEED and engineering, procurement, construction (EPC) for a 2 x 225,000 tonnes per annum (tpa) plant of calcined coke from green pet coke. Process facilities include material handling, rotary kiln and cooler, combustion chamber, gas separation and associated offsite and utilities packages. This award will further reinforce L&T’s operations in Oman and provide an opportunity to contribute to the expansion of industrial facilities in Sohar, the company said. Last month, LTHE had won a mega order from Sonatrach-Algeria. The engineering, procurement, construction and commissioning (EPCC) contract was to set up three central processing (CPF) facilities at Hassi Ba Hamou and Reg Mouaded Field (6 MMSCMD capacity), Hassi Tidjerane Field (4 MMSCMD capacity) and Tinerkouk Field (4 MMSCMD capacity) in Algeria. Organised under offshore, onshore, construction services, modular fabrication and engineering services verticals, LTHE delivers 'design to build' engineering and construction solutions across the hydrocarbon spectrum, it said. Larsen & Toubro is an Indian multinational engaged in technology, engineering, construction, manufacturing and financial services with over $18 billion in revenue. It operates in over 30 countries worldwide.